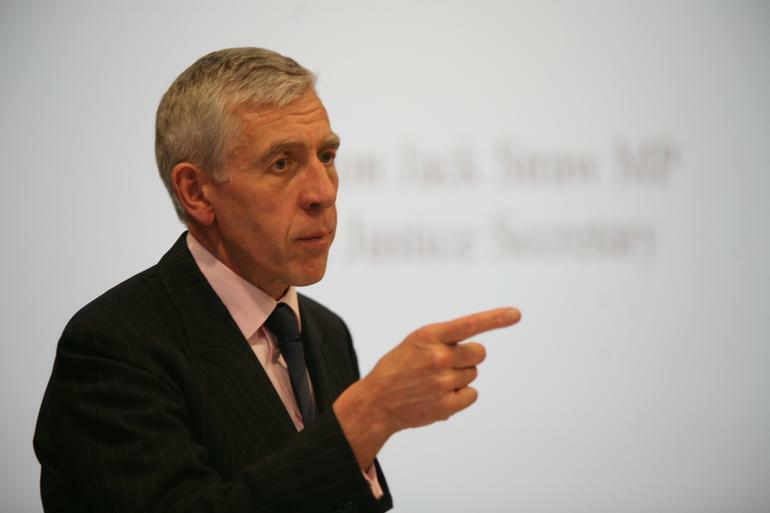 Justice Secretary Jack Straw has set up a working group of senior journalists and figures from the legal profession to consider changes to the laws on libel. The group, which includes Sunday Times editor John Witherow alongside executives from law firms Cater-Ruck and Shillings, will examine the possibility that current libel laws are having a “chilling effect” on freedom of expression, Straw said today. The group will be chaired by Rowena Collins-Rice, the chief legal officer at the Ministry of Justice, and is expected to make its recommendations by mid-March. Straw laid out the terms for a formal review of the libel laws late last months saying it would “consider whether the law of libel, including the law relating to libel tourism, in England and Wales needs reform, and if so to make recommendations as to solutions”. The review will look at all aspects of libel, it is also expected to examine a number of issues raise by a report published jointly between English PEN and Index on Censorship including considering the case for capping the level of damages courts can award. The group will also consider if specialist libel tribunal should be established to deal with defamation cases away from court. The issue of costs incurred through of defamation proceedings is not to be considered as it is the subject of a separate Justice Ministry consultation. Straw last month outlined proposals that could see libel cost dramatically reduced with the limits on success fees charged by lawyers in “no win, no fee” cases cut by 90 per cent.